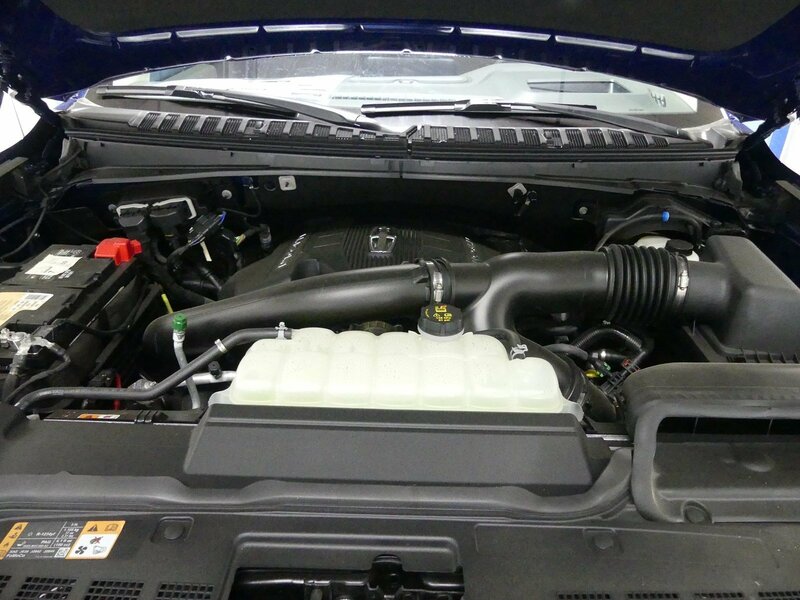 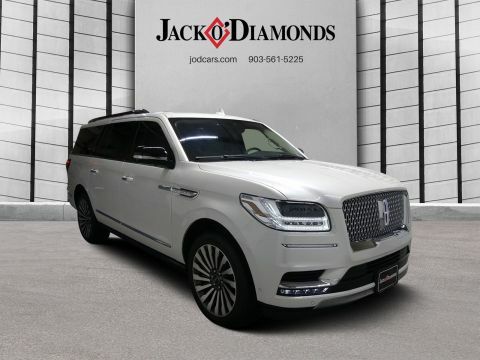 This Lincoln Navigator has a powerful Twin Turbo Premium Unleaded V-6 3.5 L/213 engine powering this Automatic transmission. 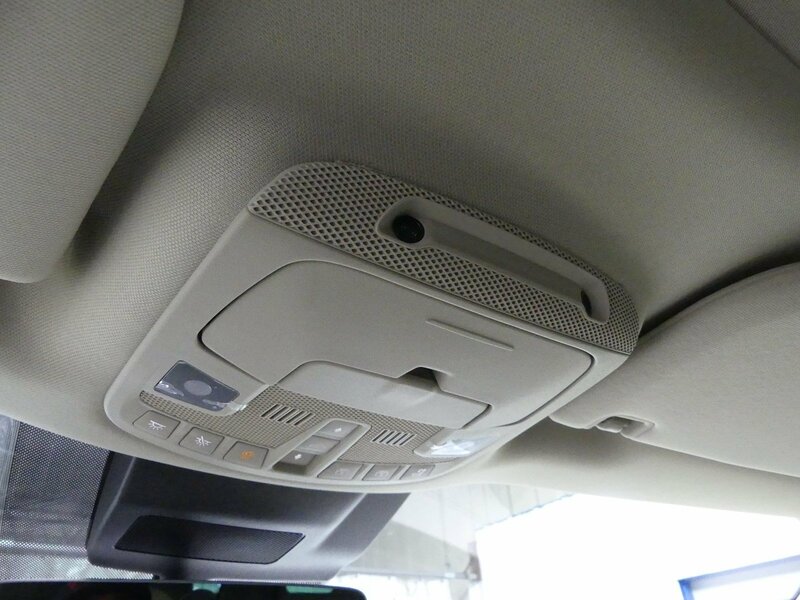 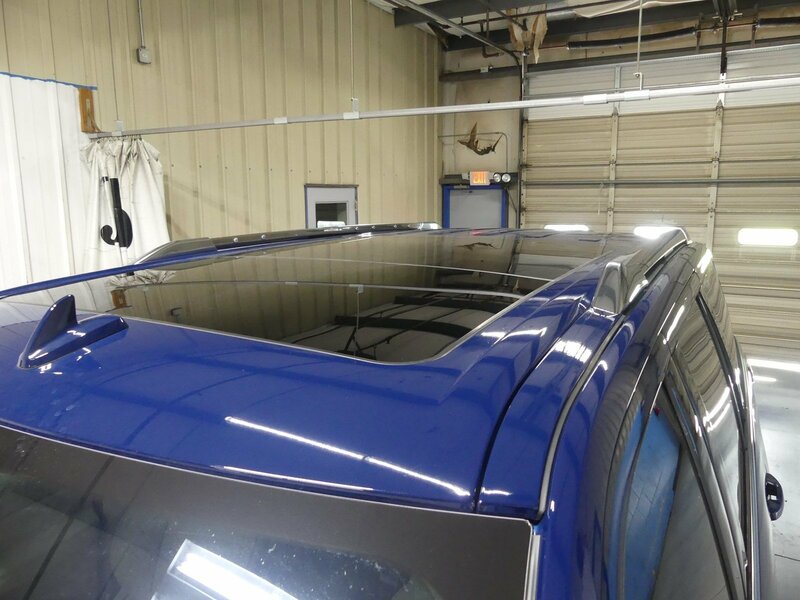 Window Grid Antenna, Wheels: 22 16-Spoke Ultra Bright Machined Alum -inc: dark tarnish painted pockets and 18 steel spare wheel, Voice Activated Dual Zone Front Automatic Air Conditioning. 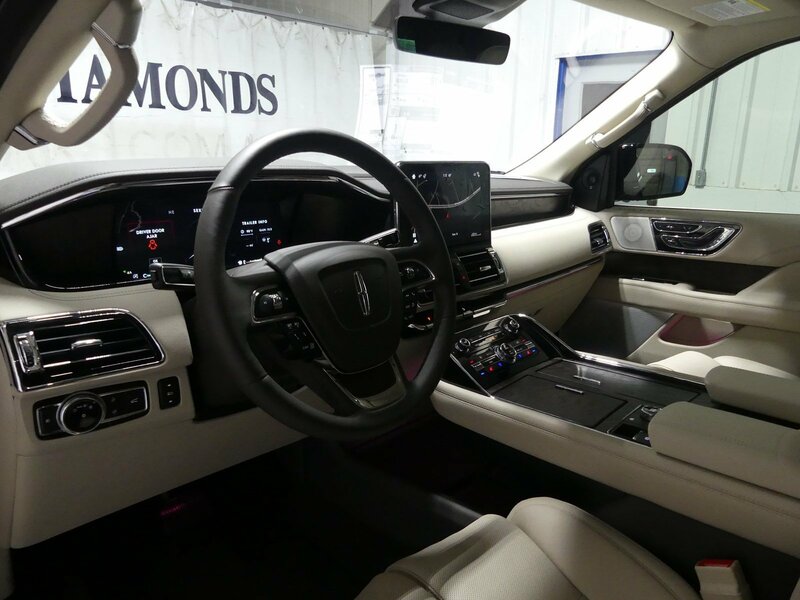 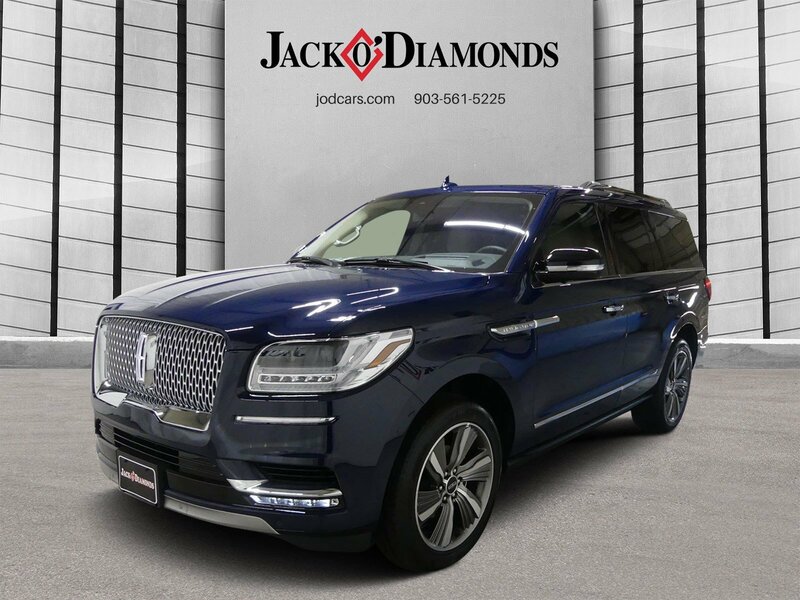 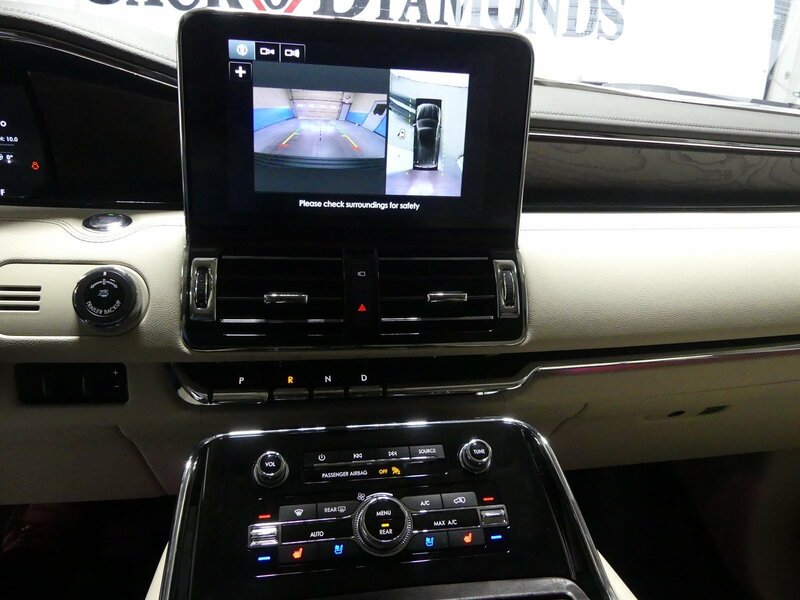 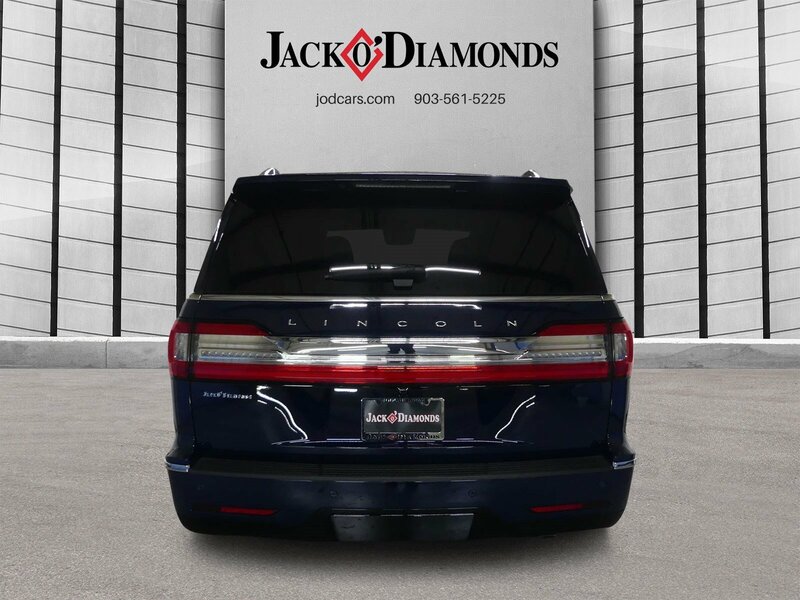 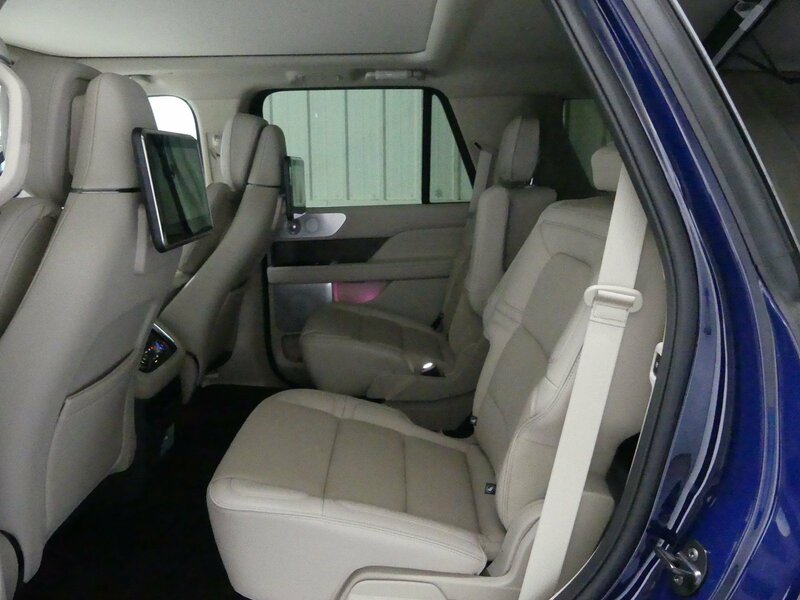 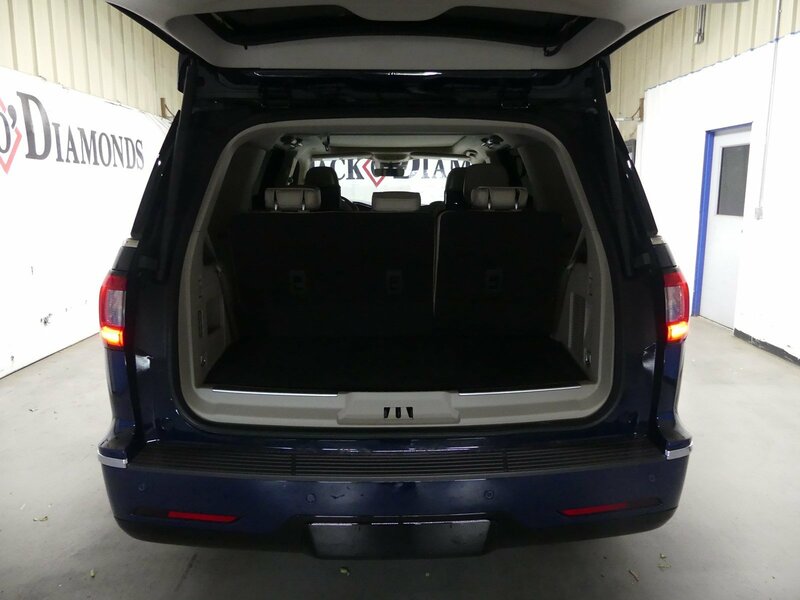 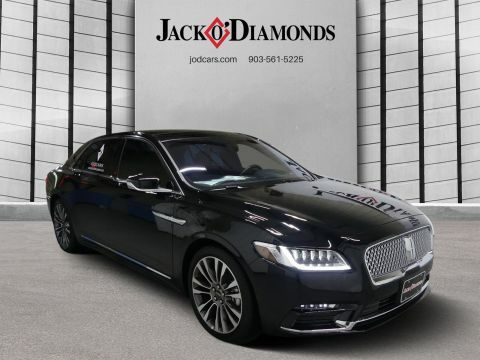 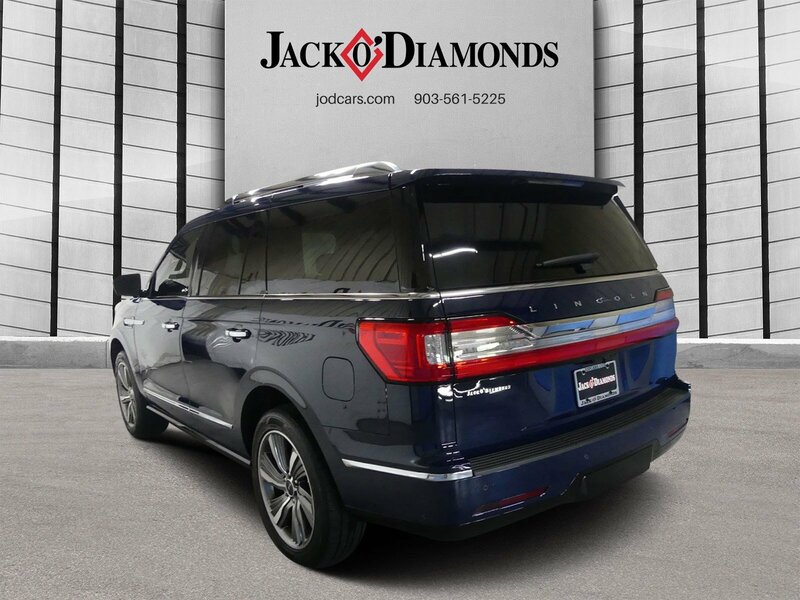 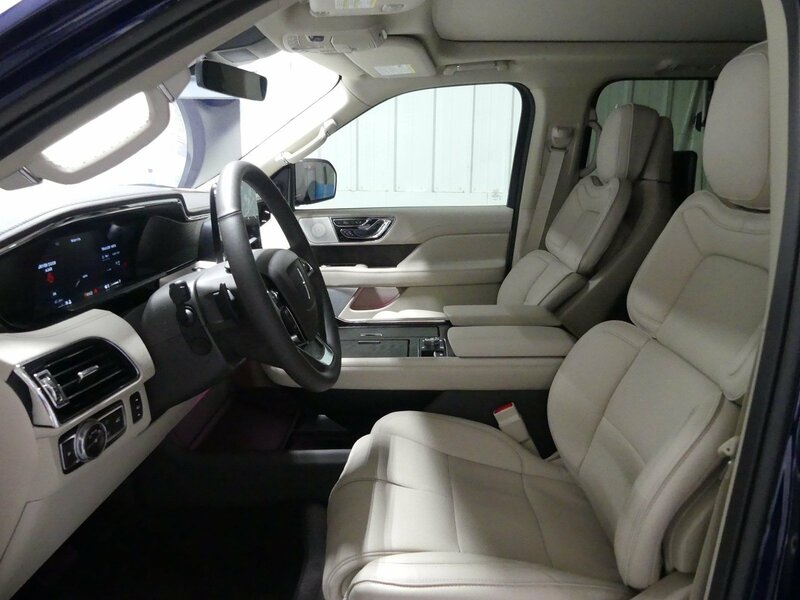 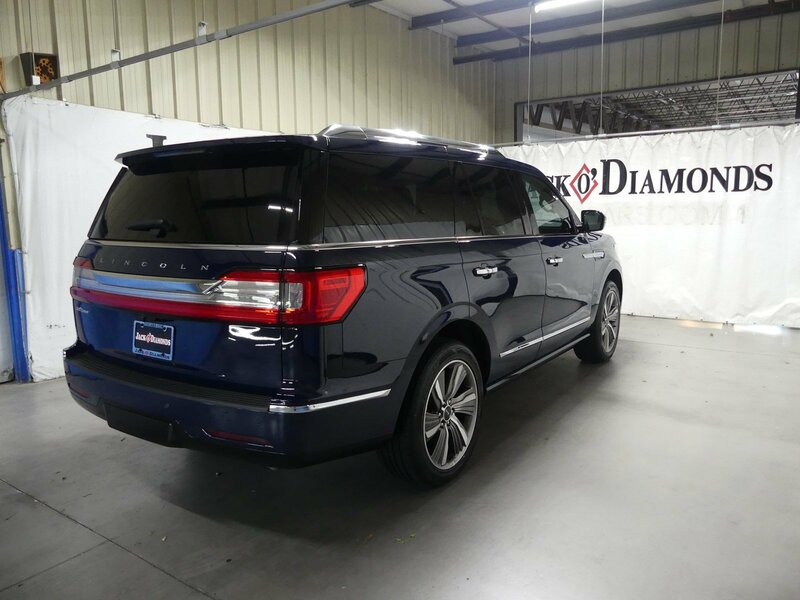 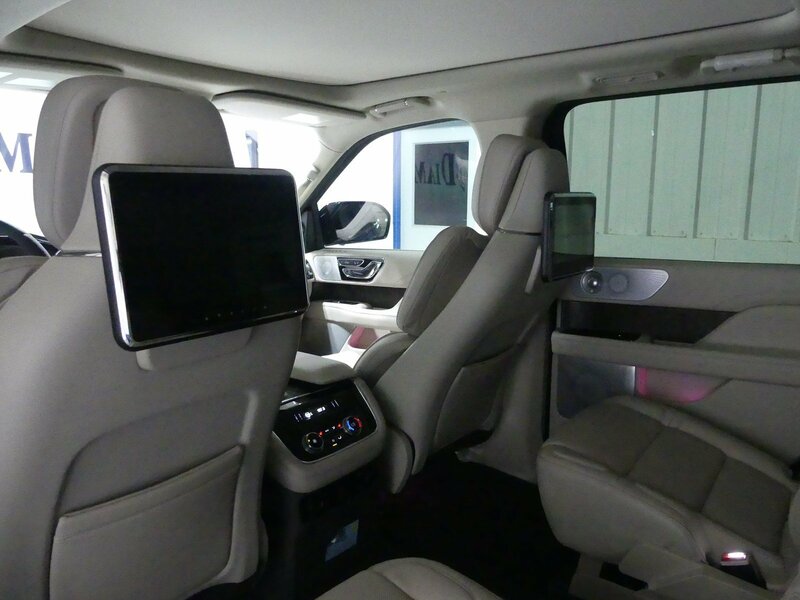 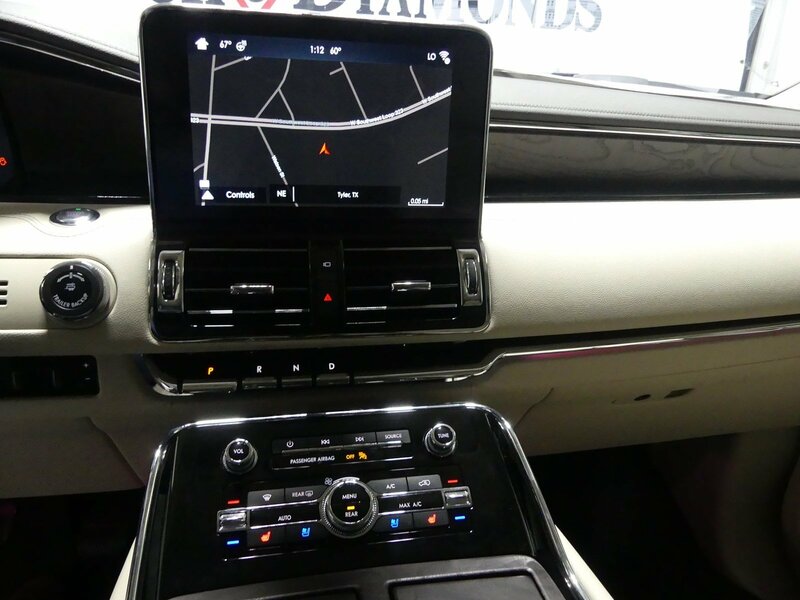 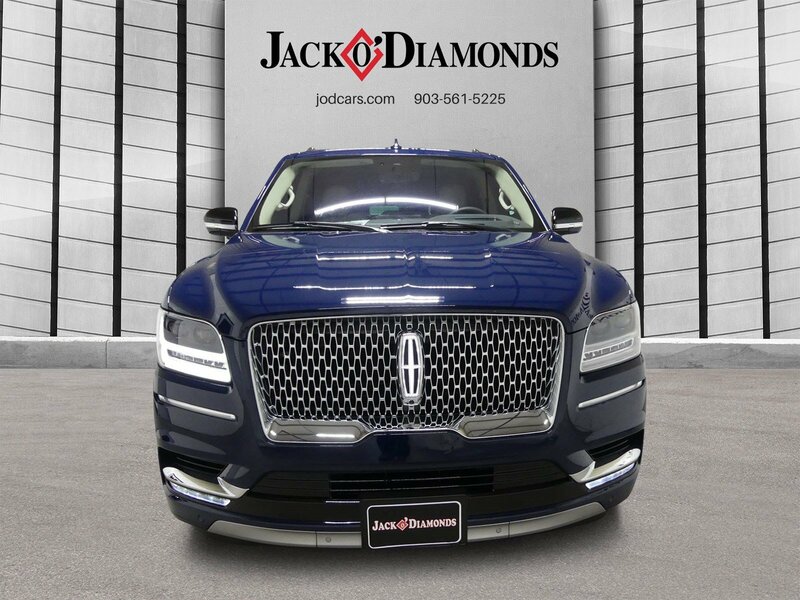 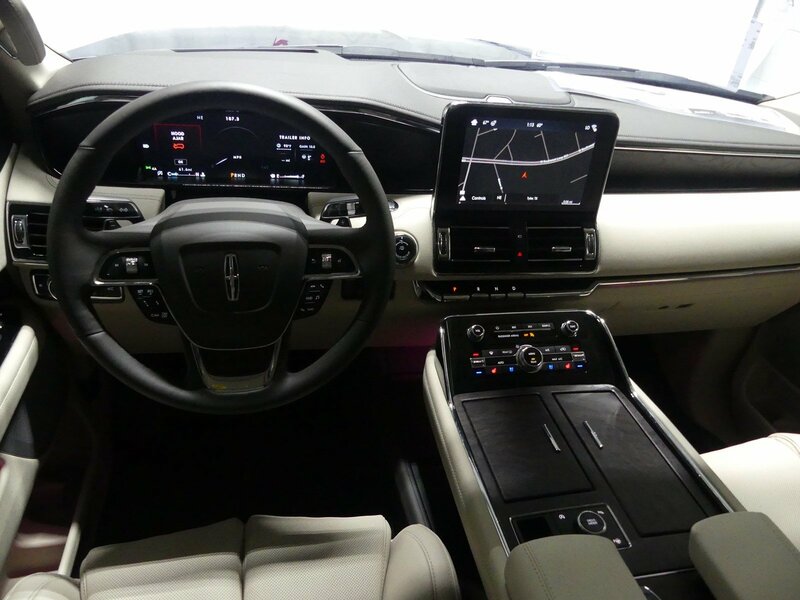 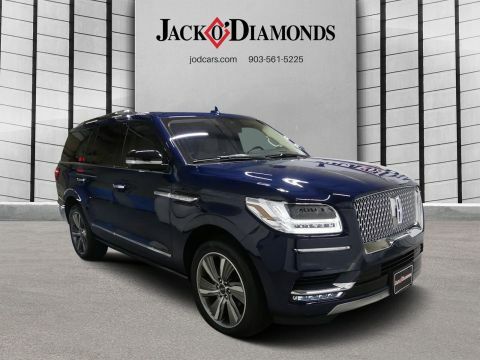 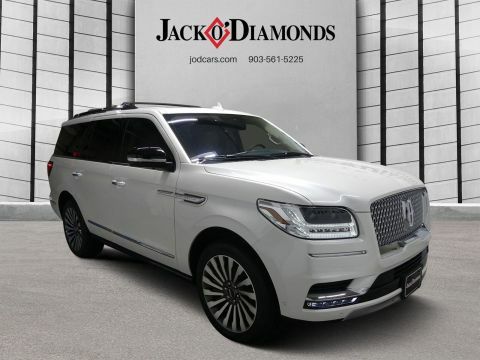 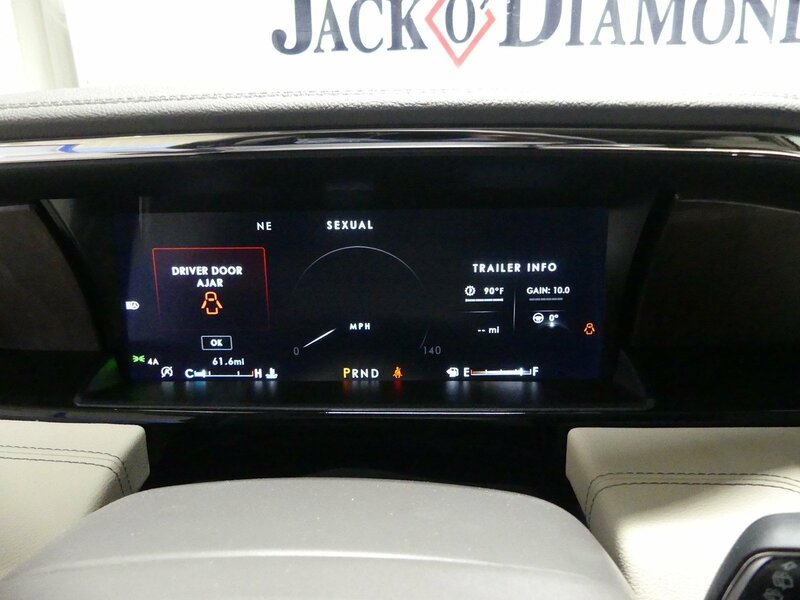 * Drive Your Lincoln Navigator Reserve in Luxury with These Packages*Trunk/Hatch Auto-Latch, Trip Computer, Transmission: 10-Speed Automatic w/SelectShift -inc: paddle activation, Transmission w/Driver Selectable Mode and Oil Cooler, Towing Equipment -inc: Harness and Trailer Sway Control, Tires: 285/45R22 AS BSW -inc: (110 H-rated), 18 all-season BSW spare tire (275/65R18) (116H-rated), Tire Specific Low Tire Pressure Warning, Tailgate/Rear Door Lock Included w/Power Door Locks, Systems Monitor, SYNC 3 Communications & Entertainment System -inc: enhanced voice recognition, AppLink, 911 Assist, Apple CarPlay, Android Auto and 2 smart charging USB ports, SYNC AppLink lets you control some of your favorite compatible mobile apps w/your voice, It is compatible w/select smartphone platforms, Commands may vary by phone and AppLink software, Streaming Audio, Speed Sensitive Rain Detecting Variable Intermittent Wipers w/Heated Wiper Park, Spare Tire Stored Underbody w/Crankdown, SiriusXM Radio -inc: Subscriptions to all SiriusXM services are sold by SiriusXM after trial period, If you decide to continue service after your trial, the subscription plan you choose will automatically renew thereafter and you will be charged according to your chosen payment method at then-current rates, Fees and taxes apply, To cancel you must call SiriusXM at 1-866-635-2349, See SiriusXM customer agreement for complete terms at www.siriusxm.com, All fees and programming subject to change, Sirius, XM and all related marks and logos are trademarks of SiriusXM Inc, Side Impact Beams.